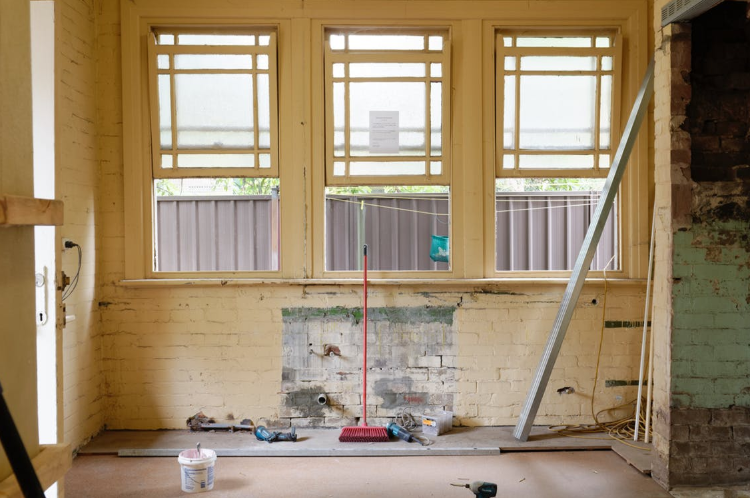 If your home is in dire need of repair, renovating it is the next logical step. The only downside is that home renovation projects can cost a lot. If you do not have the funds readily available, taking out renovation home loans in Colorado Springs could be your best choice. But before you take the plunge, it is important to know your available options. It is also important that you know the ins and outs of home loans to ensure you can afford it. FHA home loans – This is a type of mortgage loan that is government-insured. When you qualify for FHA home loans, there is no need to place a huge down payment. You will also increase your likelihood of being approved if you have the FHA guarantee. You can use it to fund either a home purchase or a renovation. VA home loans – This type of loan is available for veterans or active military service personnel. Just like the FHA loan, it is backed by the government (specifically the US Department of Veterans Affairs or VA). Even with a low credit score, you can still qualify for a home loan, and a certain amount will be guaranteed by the VA to the lender. Renovation home loans – This is a specific type of loan that is currently available for renovation projects. Each lender will have different requirements and qualifications for this particular loan. 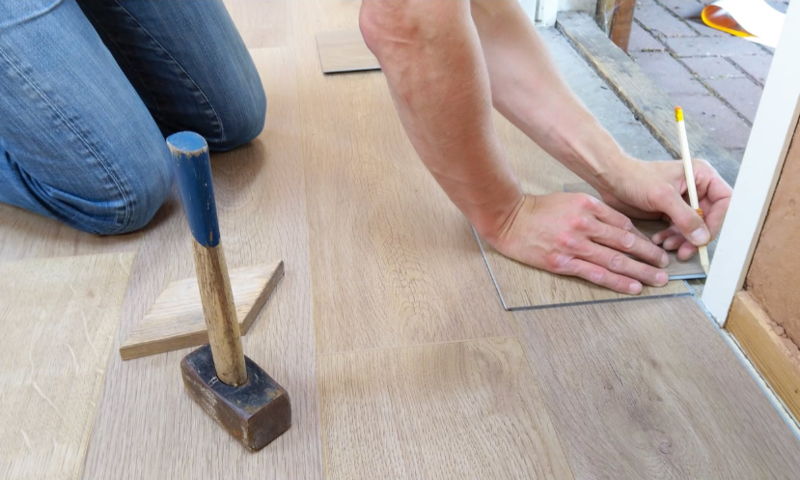 Compare the available options to ensure that you can get the best rate so you can renovate your home without making too big a dent in your finances. Aside from knowing what type of loan to opt for, you need to know when you need to apply for one. You must only borrow money if you believe the long-term benefits of renovating your home are going to be worthwhile. One example is that it can help to boost your property value. This is an important step if you intend to resell your home in the future. Another reason to consider a home improvement or renovation is when the cost of repair is going to be more expensive in the long run. It is especially true since neglecting repairs can be a safety hazard to your family. Get started on building your dream home! At One Mortgage, we can offer house renovation loans in Colorado Springs so you can finance this project. Construction loans for renovation in Colorado Springs are just one of several financial products that we offer. You can schedule a consultation with our loan experts to learn about your options and if you qualify. As one of the top mortgage lenders in Colorado Springs, we take pride in helping many homeowners with their concerns. If you are looking for FHA home loans or VA home loans, we can cater to those, too. Feel free to send your loan application online so you can get started on this renovation project. You can call us at (719) 644-6866 so we can discuss your needs in more detail.